MTSFC Blog We hope that you will enjoy reading our various topics around fishing charities. If you wish to comment you can do so on our Facebook page where we operate a moderation policy and will welcome extra information and/or relevant amendments. PRO GRAND MASTER PETER LOWNDES GETS HOOKED! 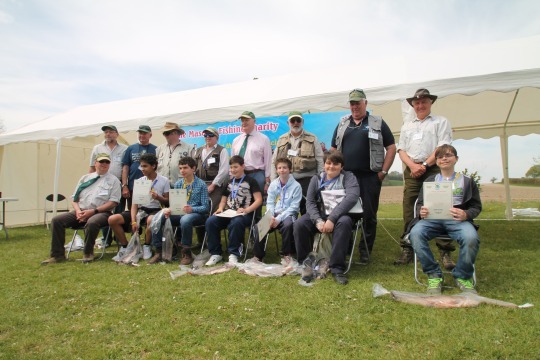 Successful launch of the fishing season for the Hants & Isle of Wight branch, having Peter Lowndes attending the event was a great catch but to see the joy on the children's faces was even a bigger one! ANOTHER GREAT EVENT FOR THE DEVONSHIRE BRANCH! 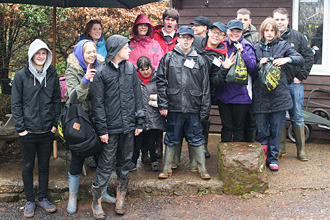 Devonshire MTSFC's branch tackles the fishing season with panache! YOU! YES, YOU! WE WANT YOU! 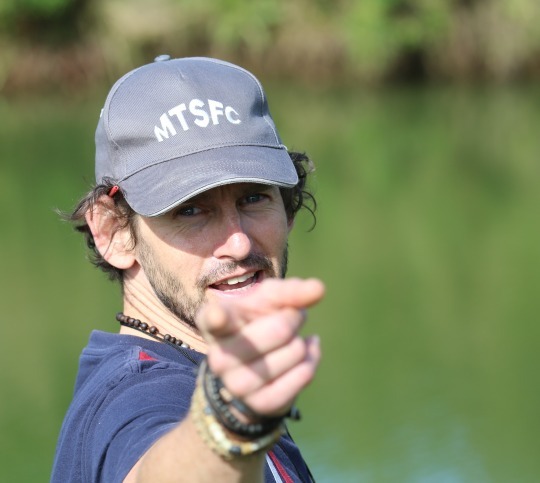 7 reasons why you should volunteer for a fishing charity such as MTSFC! 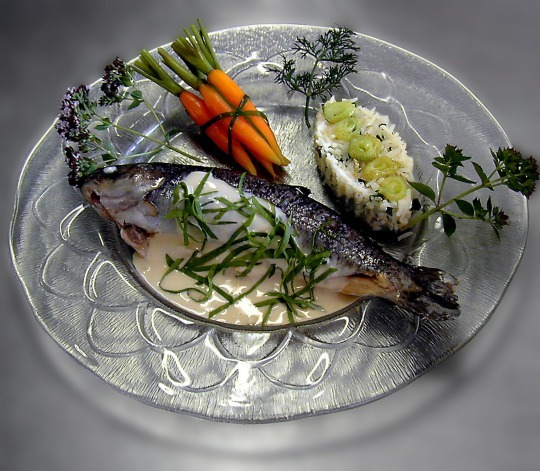 Celebration of the fish: indulge yourself with our simple and delicious recipe! 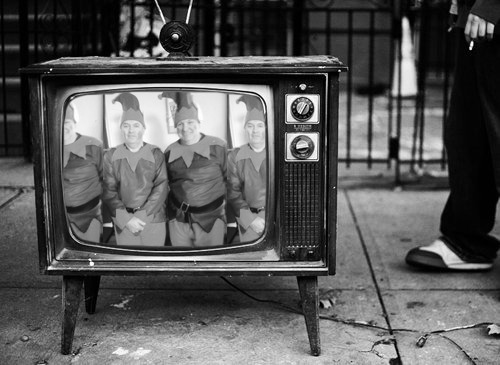 Elves have made their first appearance on TV: read all about Mike & Steve’s adventures below!